The International Club is located at the right wing of Fuhua Hotel. The corridor is connected to Fuhua Hotel and has a building area of 18,000 square meters. It is a high-end entertainment venue integrating food, entertainment, leisure and fitness. The club has advanced facilities, reasonable layout and comfortable environment. 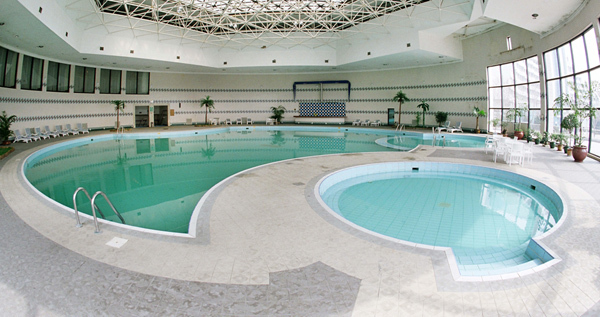 It has an indoor swimming pool, gym, billiard room and table tennis room.